"You can't improve what you don't measure," said W. Edwards Deming (supposedly). We'd make Deming proud. We measure and benchmark everything. 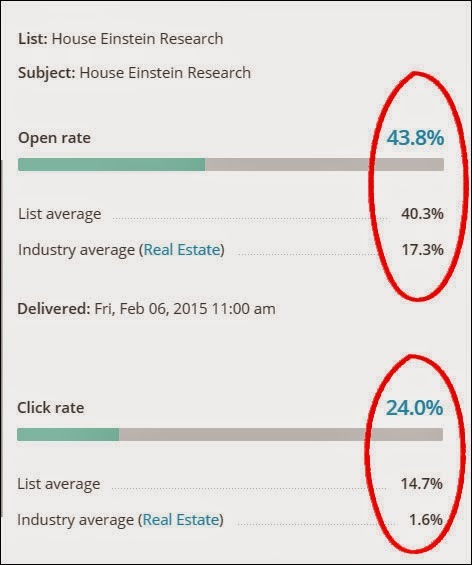 Not just the Boulder real estate market via the House Einstein blog, but our own performance for buyers and sellers. It's part of Realty Unique's culture of professionalism, continual growth and improvement. Two days ago we issued our latest research report. Want to see how we did? 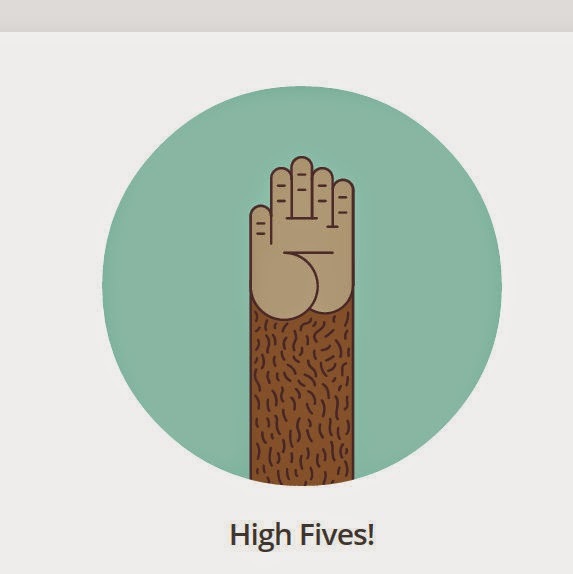 According to Mail Chimp, our open rate is more than double the industry average. Our click rate is fifteen times higher. This is not an accident. We spend extraordinary time analyzing market conditions. From our perspective, it's the only way to advise our clients. Smart real estate decisions are based on market knowledge, not hand waving and happy talk. That's why our readers include our competitors (other Realtor's), city planners, and some very well known names in Boulder real estate development. Thank you for reading. We're flattered. If you're a subscriber, you might have noticed that our research reports arrive at irregular intervals. Why? Because serving the needs of our buyers and sellers is our first priority. When you're a client, you get personalized advice backed by the most current market research specific to your unique investment objective. Whether we're listing your home for top dollar, sprinting to preview a listing for you the very first day it hits the market, or guiding you through writing a strong offer (but not overpaying) in a bidding war - clients come first. Want to learn more? Call us at 303.746.6896.
p.s. If you're a seasoned agent looking for a better real estate firm, call us. We know you're out there. Don't be shy.